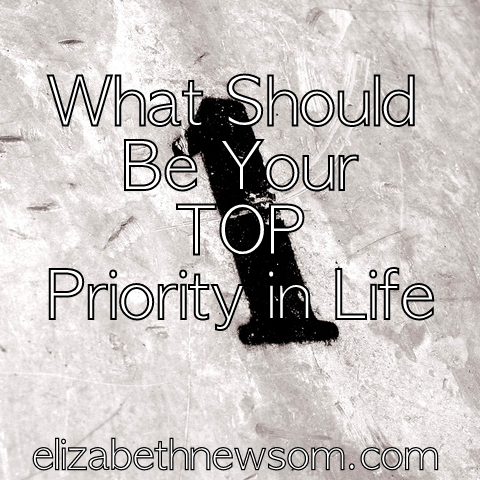 If you could only major in one of these, which would you choose? 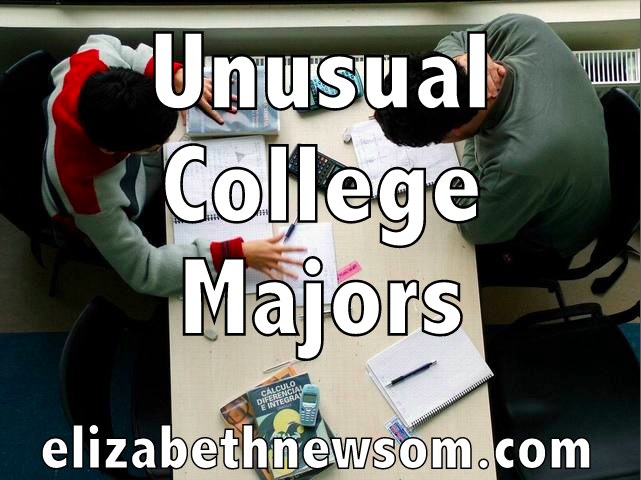 Unusual College Majors . 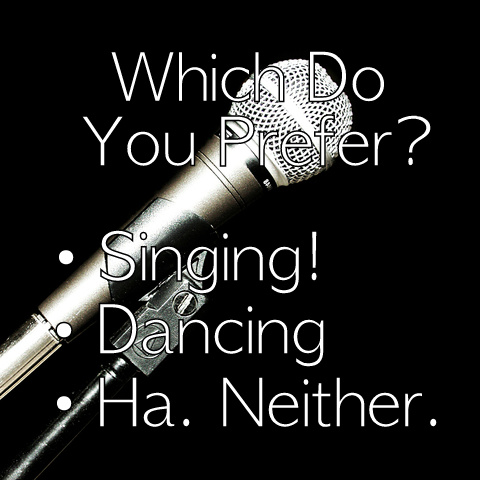 . .
How do you like Daylight Saving’s? 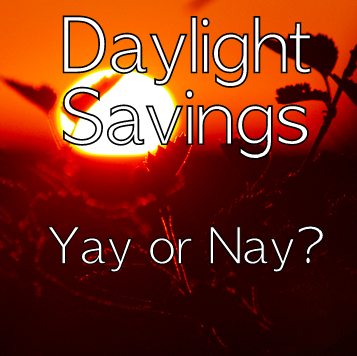 Do you like Daylight Saving’s? . . . 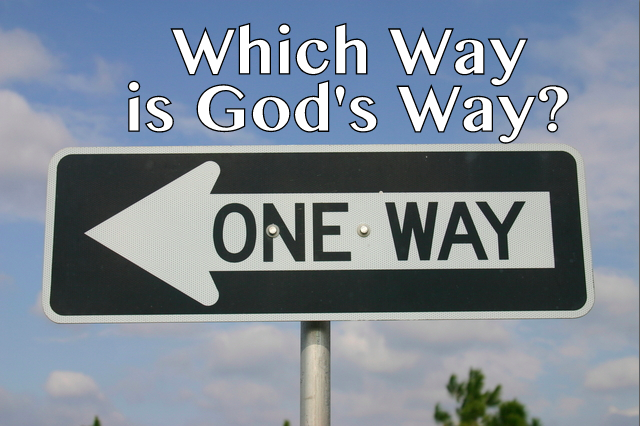 Which Way is God’s Way?